Barrie Schwortz, an Orthodox Jew, spends much of his time educating Christians that the Turin Shroud may well be an artifact of Jesus. 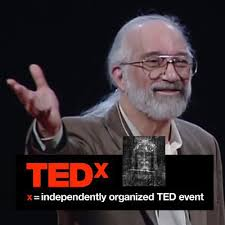 An expert on imaging, he was the official documenting photographer for the Shroud of Turin Research Project (STURP), the 1978 team that conducted the first in-depth scientific examination of the Shroud. 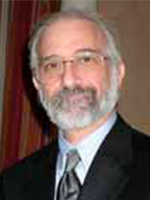 In 2009, he founded the Shroud of Turin Education and Research Association, Inc. (STERA, Inc.). Schwortz began as a skeptic of the shroud, but by scientific evidence became absolutely convinced of its authenticity. To be open-minded and brave enough to immerse oneself in the evidence of beliefs that go against your own, and allow yourself to be convinced of their validity, requires a courage and honesty that not many can claim. This is what Barrie Schwortz has been doing for the past 30 years.